iOS emulators are always indeed for those who have always dreamed of getting an iPhone but still didn’t get one. Getting an iPhone is an issue because they are much expensive. But getting an iPhone is not a problem but to experience and exploring the apps inside an iPhone is something that everyone wants to do. If you are one of them and you don’t have an iPhone then you are at the right place. Nowadays most of us not having an iPhone but we have our Windows PC or laptop and that means everything to us. If you Want to Run iOS Apps in Windows then you must be needed iOS emulator for those. Before Getting Started with the list of iOS emulators we must know exactly what it means and what it stands for. 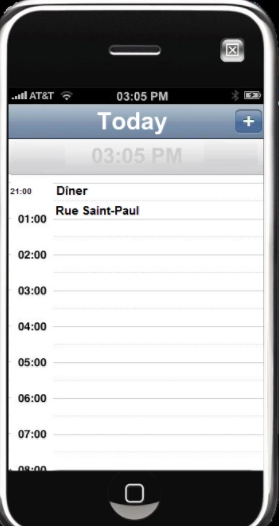 An iOS emulator is something that emulates the iOS environment. 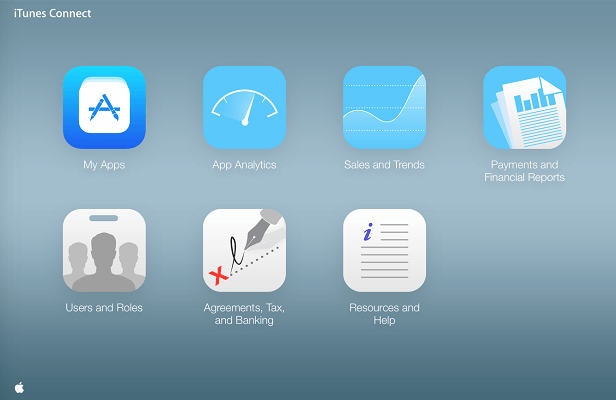 It Provides you the interface to run the whole iOS system to experience and explore. In simple words Using an iOS emulator you can do pretty much everything that you can run on a real iOS or iPhone. You can run all the apps of iOS or you can test all the settings and features of it. Now we have some basic idea about what iOS emulators actual means, so we can move to further steps with the list of some best iPhone(iOS) emulator for Windows to Run iOS Apps. 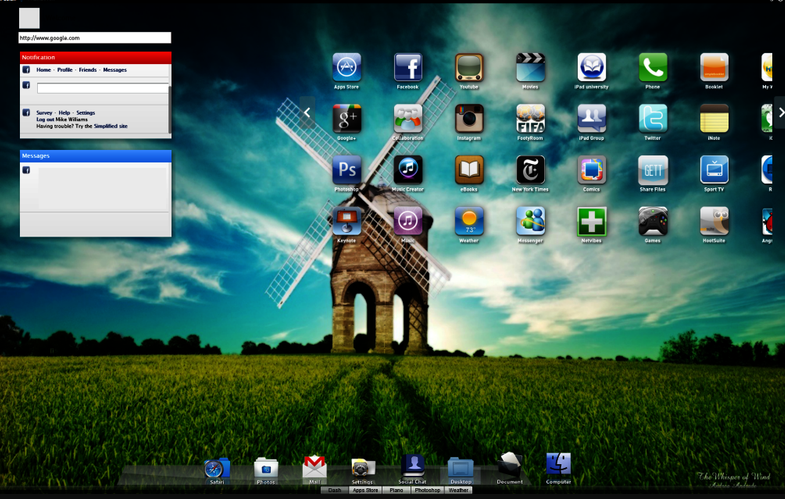 iPadian is one of the broad tools that simulates the interface of an iPad on your Windows desktop. if you haven’t ever tried using an iPad then this is the right software for you. This provides you the proper interface to do almost everything that you can do with an actual iPad. You can find some popular pre-installed application like youtube, facebook, Instagram and games like angrybirds as well. It comes with many pros features like customizable interface, notification widgets and including lots of web applications. The good part about this emulator is that you can have it totally free and there is no need make a payment for it. Appetize.io is an amazing website that lets you play an iOS on your web browser Or in other words this is kind of an Online iOS Emulator. So this time you don’t need to worry about which version of Windows you are using. The interface is very easy to use and have many advanced features. On the mean time you can increase or decrease the size of the phone, you can choose between many version of iPhone like iPhone 4s, 5s, 6s, 7s, 6s+, 7, 7+ and so on. In the meantime, it also gives you access to choose which iOS you want to use with the current chosen iPhone color and version. All you have to do it visit the website and access your iPhone. It is not for free but you can take the trail of 100minutes. If you want to pay for it then you can check the price list. Air iPhone emulator another Emulator that provides you the proper interface to run iPhone apps in windows. Air iPhone emulator is specially made up for developers to test the apps and features in iOS platform. It’s a Free emulator that makes it usable to everyone. The installation process is quite simple and the interface is very simple to access. Air iPhone emulator is comptable with windows only and runs perfectly with it, so sounds fair to be the best iOS Emulator. It can run on windows 7, 8, and 10. Xamarin Testflight is owned by apple, it gives specialized for beta testing your Xamarin.iOS apps. It can be accessible through only iTunes connect. Before publishing into app store you can give it a final review here. You can do beta testing with both internal and external user. Because it is currently available for iOS 8.0 apps so only apps that are iOS 8.0 or above can be tested through TestFlight. It is an amazing iOS Emulator so, if you are about to purchase an iPhone and you haven’t tried it ever then this emulator is probably for you. Most of us using Android these days and not familiar with the iOS system. Before buying an iPhone you must try whether it is suitable for you or not. Remember don’t judge a book by its cover. No! we are not talking about books here, we just want to let you know that before buying an actual iPhone you can test the features and interface of it. The interface of iPhone simulator is quite handy and you can try what it looks like to use an iPhone. At the current version of it, you might have missing some of the iPhone features but not to worry about. Developers are keeps-on updating this and probably you will find the latest version very soon in which you can find all of its features. Smartface is a developer based emulator for windows. However, we are talking about iOS but you can even enjoy android with it. Smartface makes the process easy to develop for iOS and Android on Windows with a new perspective for developing applications on Cross-Platform technologies. This is such an amazing emulator which allows you to emulate any iOS as well as Android application on your Windows PC/laptop. So we can say that this works amazingly for android and has capability of serve for iOS and being an Android emulator too. This software gives the ability to emulate iOS apps with ease and mostly when it comes to development of iOS apps, it provides you such a great enviournment to get the task done quickly and easily. MobiOne supports iOS and Android App design and testing provides you the facility of an iPhone emulator, iPad emulator and Android emulator too. Availing this emulator is easy enough, just download an enjoy. 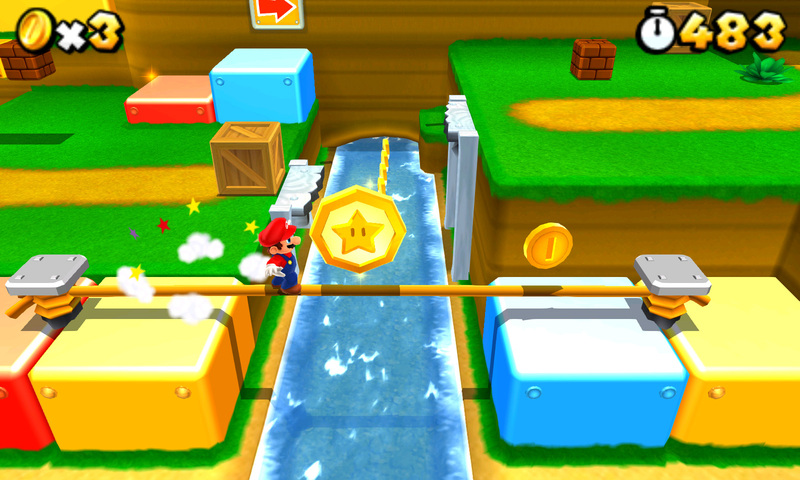 The Above explained iOS emulators are pretty good enough to provide you basic features. But to be honest because almost all of them are free and if you are looking to have all access from deep you really need to pay for it. However, if you are looking for something to try out as basic then these above list can help you out.